Police Car Sniper - You ever dreamed of becoming a cop? To be a hero? Here we are with a police game beyond your dreams, our game a police officer consisting of a top-secret mission game. You played a police officer in the game, while visiting the patrol rode his police car, listen to the announcements coming from the police radio, each section will chase a different criminal and descending from the police car you find the guilty, you will enter into confrontation with the offender. Whether your sniper rifle to kill criminals, contact your nearest you use your binoculars if you wish. Remember, apart from your job to catch notorious criminals, criminals follow the path of the police car and then descend on your exact police car, pull your weapon and kill criminals. No intention to surrender the criminals. After identifying criminals, enter into conflict with the criminal descending from the police car. 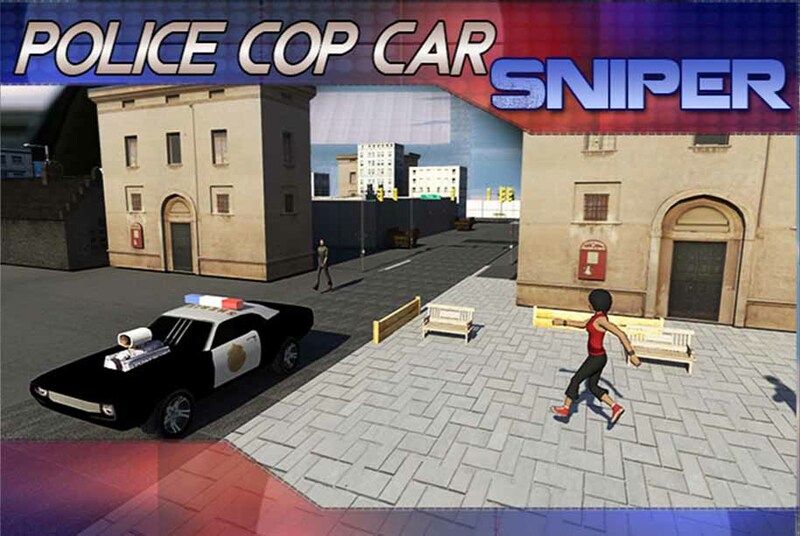 Police Car Sniper: install APK and play the game.